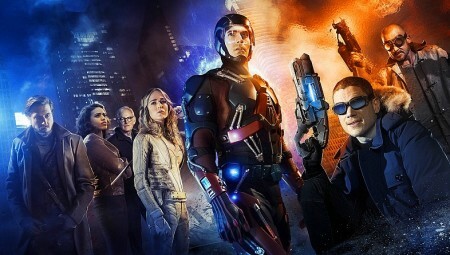 Debuting in January 2016, the DC/CW TV series Legends of Tomorrow is quite an ambitious superhero team project that spins off the successful Arrow and Flash series. 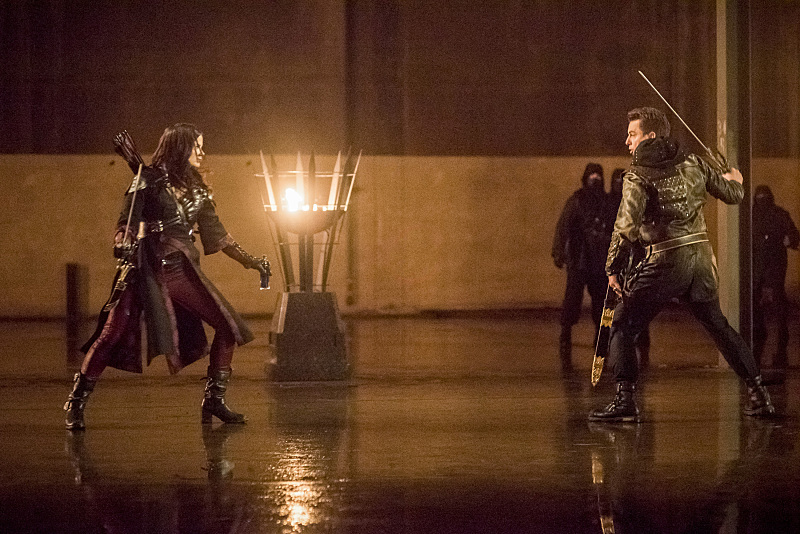 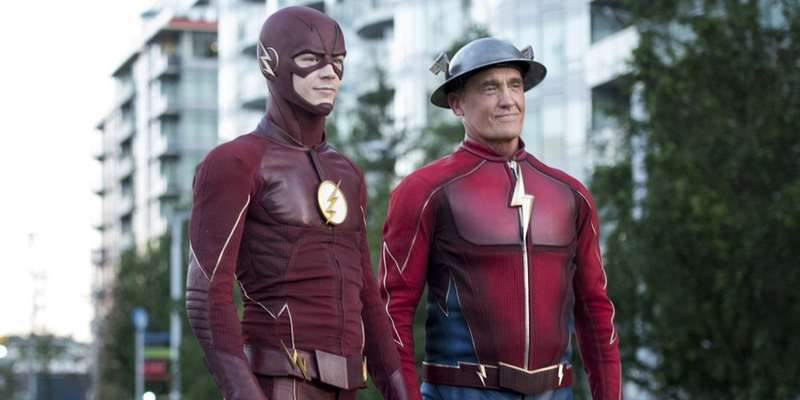 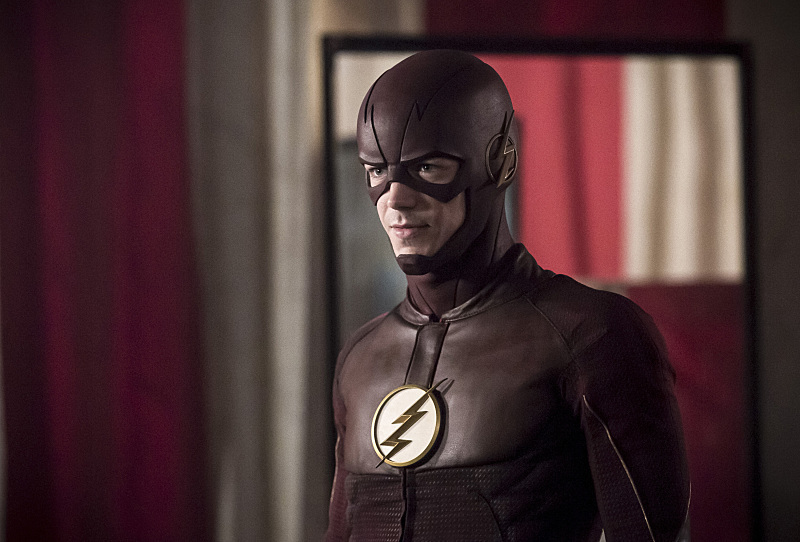 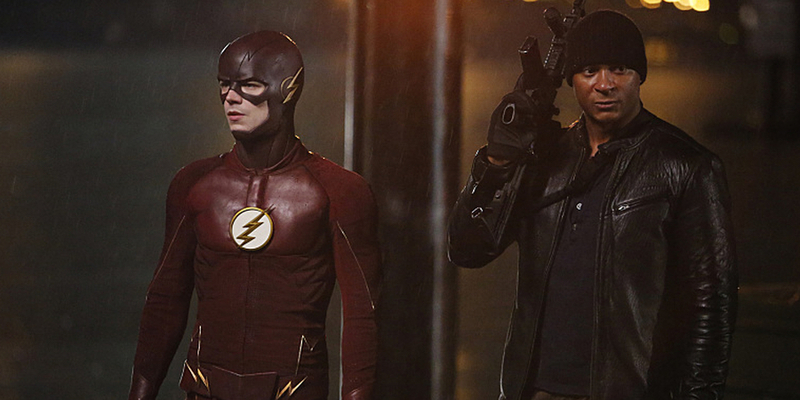 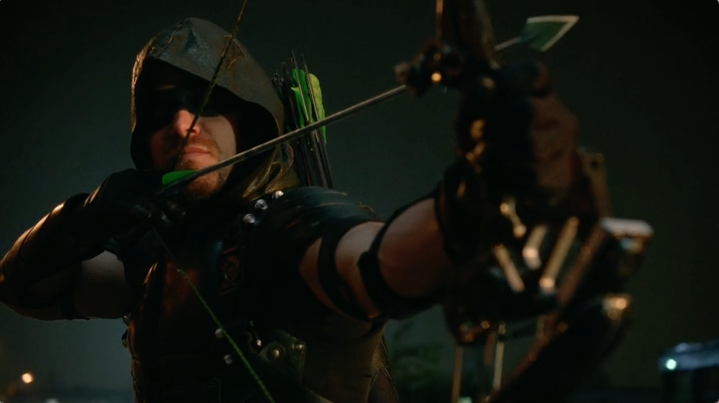 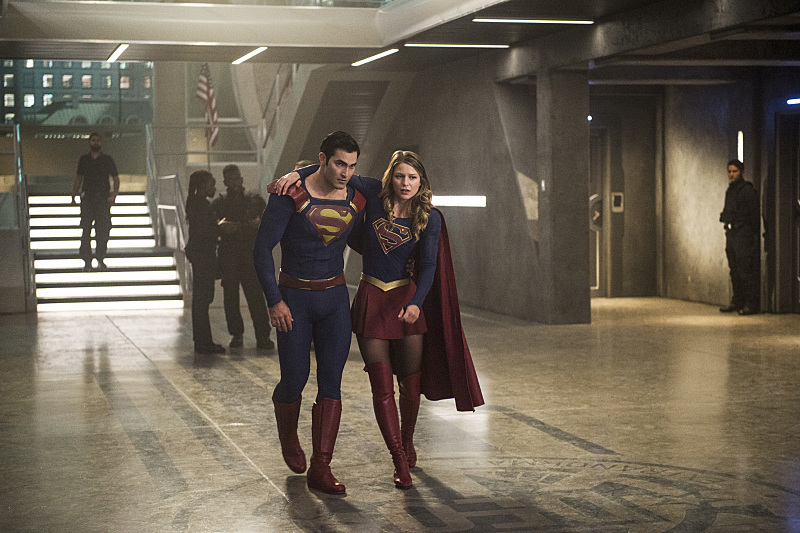 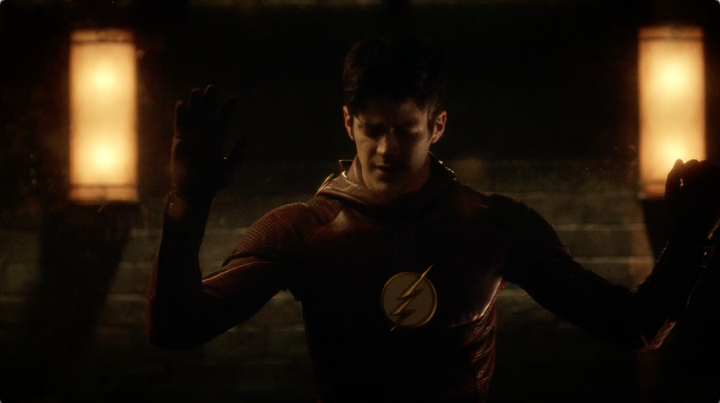 CW and DC up the ante in the Superhero TV stakes with a super-team of time travellers. 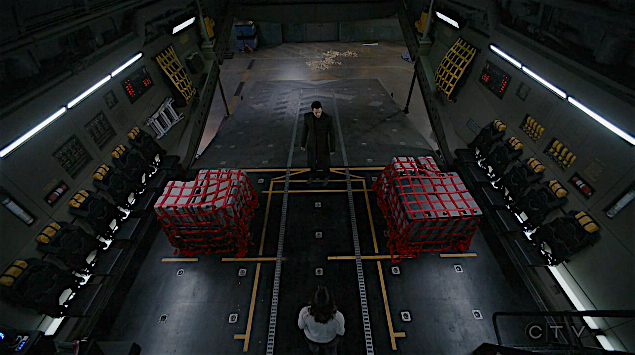 This is really ambitious but if done properly could be a game-changer and force Marvel/ABC to look beyond the lame grey super-spy concept of Agents of SHIELD. 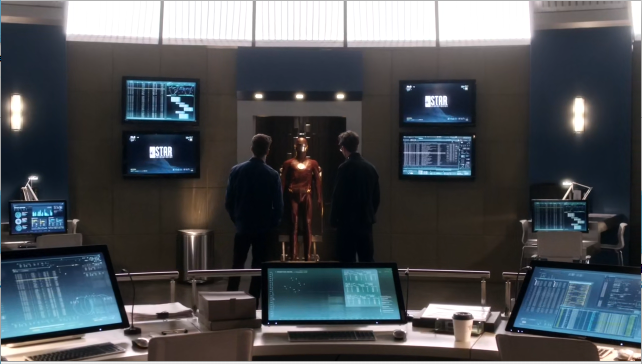 It’s a good time to be a geek!